I promised myself when going to Boots today that I was only going to go in there to get my 'meal deal'. I did so well, I picked up my innocent super smoothie, sushi and snack. Walking towards the exit of the store near where I work, I pass all the premium makeup counters. 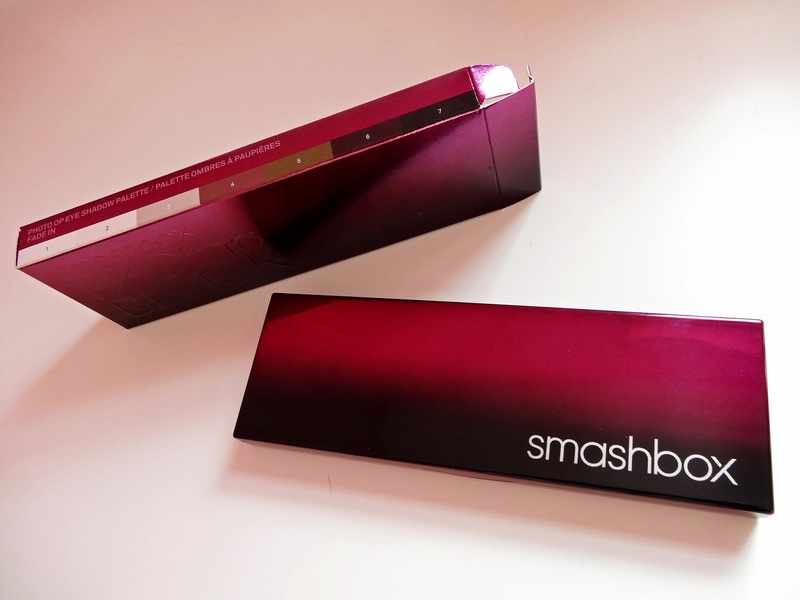 Ah I did so well.. right up until I passed Smashbox. They had an ever so tiny sale on some of their products. Such a small sale that I didn't even notice it walking into the store! 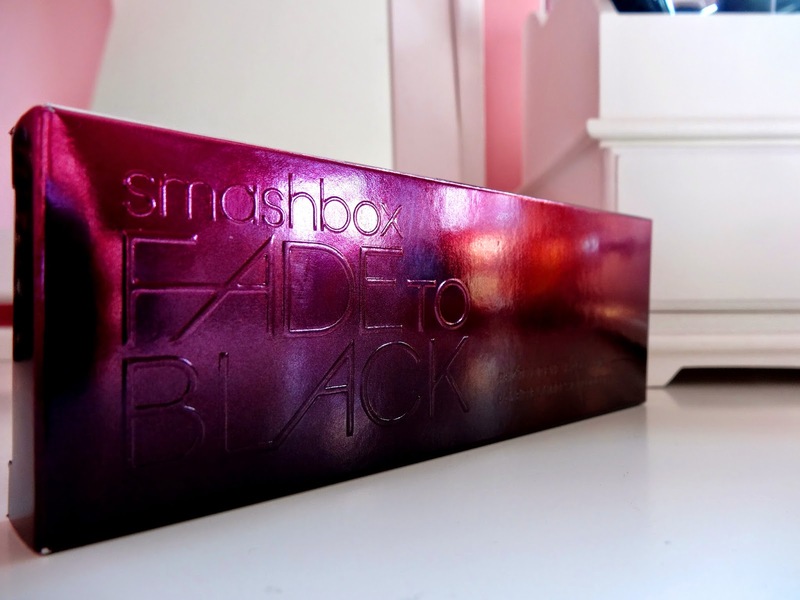 I picked up the Smashbox palette called 'Fade To Black' in the palette shade of 'fade in'. It's a real pretty metallic pink and black box! Click here to see the collection! There's two palettes to this collection, but considering I should be on a spending ban... I picked the one I thought suited me best! I got it for £16! Bargain! How could I not purchase this?! 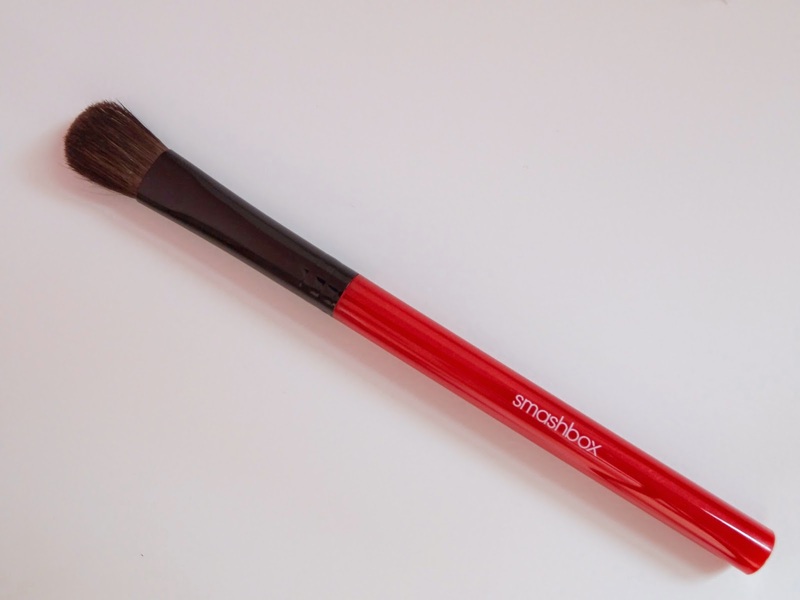 I'll be sure to do another blog post at a later date perhaps alongside a review or even makeup look perhaps? Have any of you snapped up some great bargains recently? Ha! unicorn glitter - love it! Thanks! I'll be sure to post something soon!